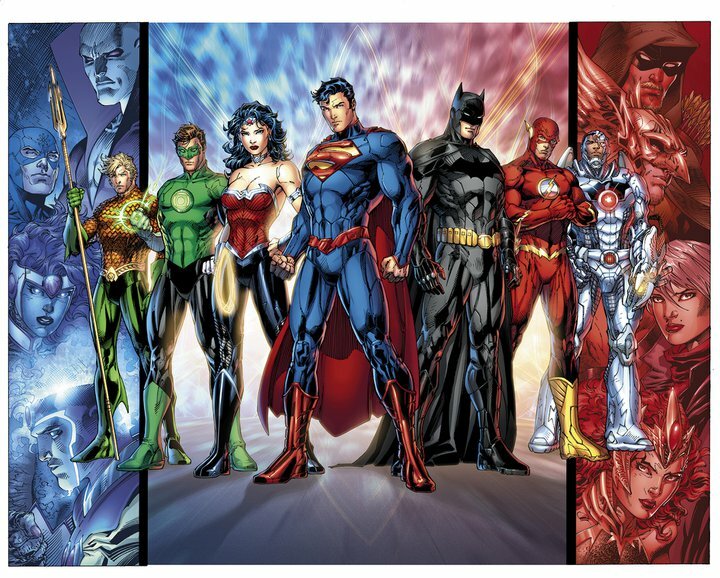 It looks like after years of delays and false starts, Warner Bros. will finally bringing the Justice League to the big screen in 2015. The film will begin shooting next year with that general year set for release. This comes the day after a Judge ruled in Warner Bros. favor as to the rights of Superman. It’s not quite clear how the movie will tie into Christopher Nolan‘s Batman trilogy or next Summer’s Zack Snyder directed Superman movie, Man of Steel, but Warner Bros. seems to be taking the opposite approach of Marvel. Instead of having separate movies that lead into a team up movie, this film will instead launch individual franchises. There’s been lots of rumors about the movie with the most recent being Ben Affleck was asked to direct, something I’d support (the man does solid direction, Gone Baby Gone, The Town and Argo). The Wachowskis have also been mentioned to direct. It’s thought this movie will launch into the next Batman franchise with rumors swirling Armie Hammer may be up for the iconic role. So, sound off folks. Who would you like to see on the team? Who would you like to direct? And what actors should play which character? tagged with dc comics, justice league, warner bros.